da Garces Ohana In Maui: HAPPY THANKSGIVING! Celebrating our very Special Thanksgiving Day to give glory to the Lord for blessing me with a second life. Our grateful hearts also go to the Doctors and Nurses at Maui Memorial Hospital and at Kaiser Permanente in Oahu. The Nurses spoiled me to the max. 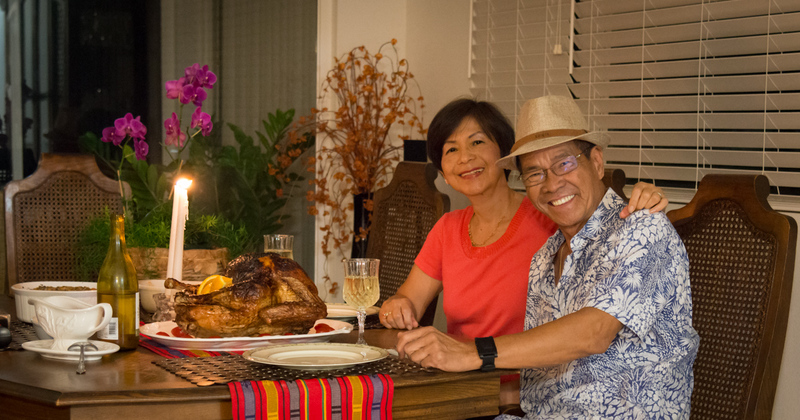 HAPPY THANKSGIVING to all our relatives and friends!